Save the date: The next Art Visuals & Poetry Film Festival will take place from November 29 until December 1, 2019 at the Metro Kinokulturhaus. The poetry film competitions will be opened in January 2019. 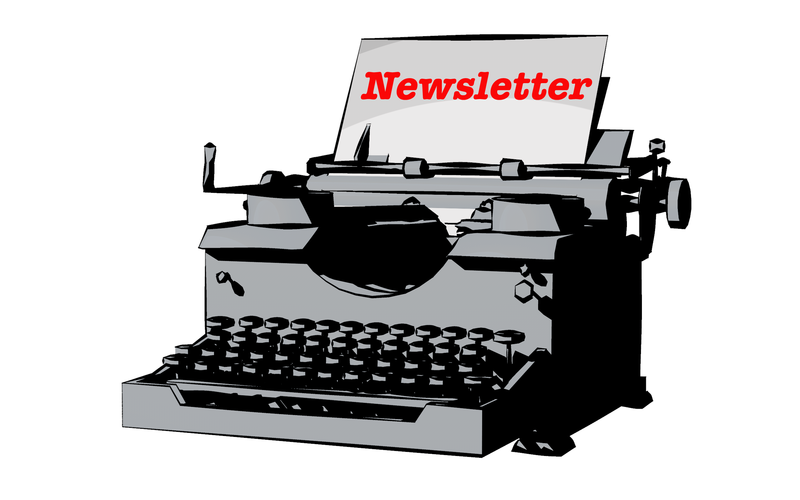 Participation is possible via FilmFreeway or via an online form on this website. Link to the festival competition calls! Traditionally, the artist community and art association Art Visuals & Poetry is once again organizer of two poetry film competitions: The Poetry Film itself is a hybrid of literature and film and a child of the digitization, although the oldest known poetry film was made in 1905 in the United States. 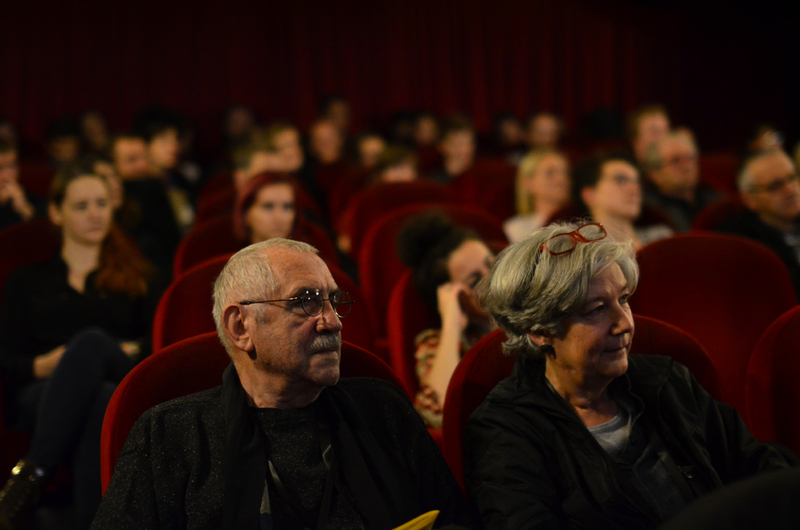 The main competition of the Vienna Poetry Film Festival 2019 is again restricted to filmmakers of the German-speaking countries. The second competition called "Special Award" is open for all nations, but dedicated to a given festival poem. In 2019 the choice fell on the poem "First" by the Austrian writer Sophie Reyer. The festival provides this poem as a soundtrack to all participating film makers including the copyrights and an English translation. "The Terrbarium" is a poem from 1924 by the German writer Joachim Ringelnatz. 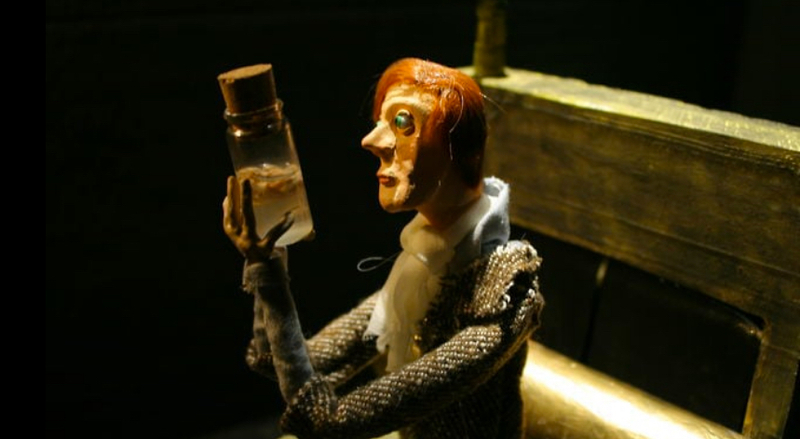 The Bauhaus graduate Margarita Leonore Göbel visualized the poem as a stop-motion puppet cartoon. There is pretty much opened due to the fact, that the Art Visuals & Poetry film competition are still running! 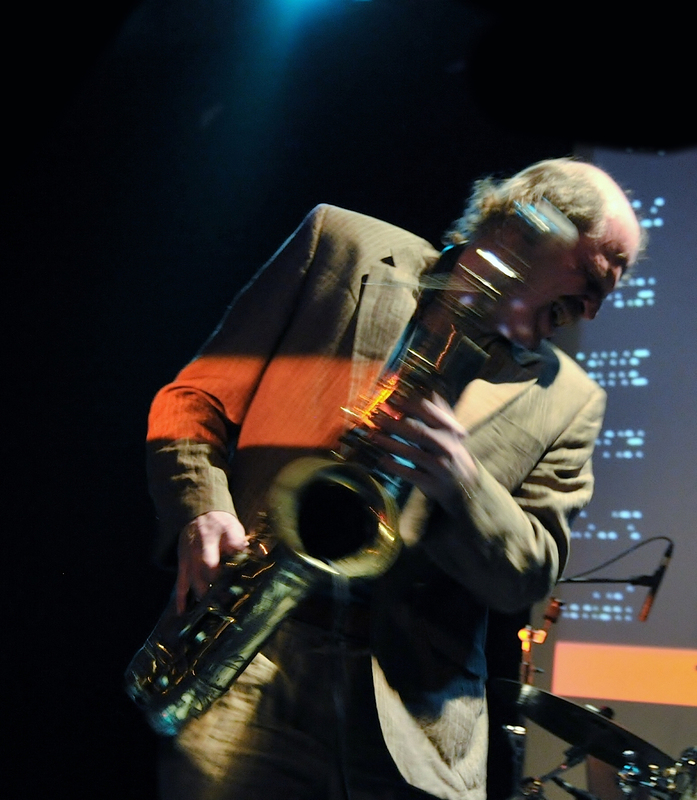 What we already know is, that the Viennese performance artist and musician Michael Fischer will be improvising on the saxophone in interaction with the two poets Sophie Reyer and Christine Huber. We are especially looking forward to this poetry live session of the three local cracks! In 2019, the Art Visuals & Poetry Film Festival will showcase a major US focus. 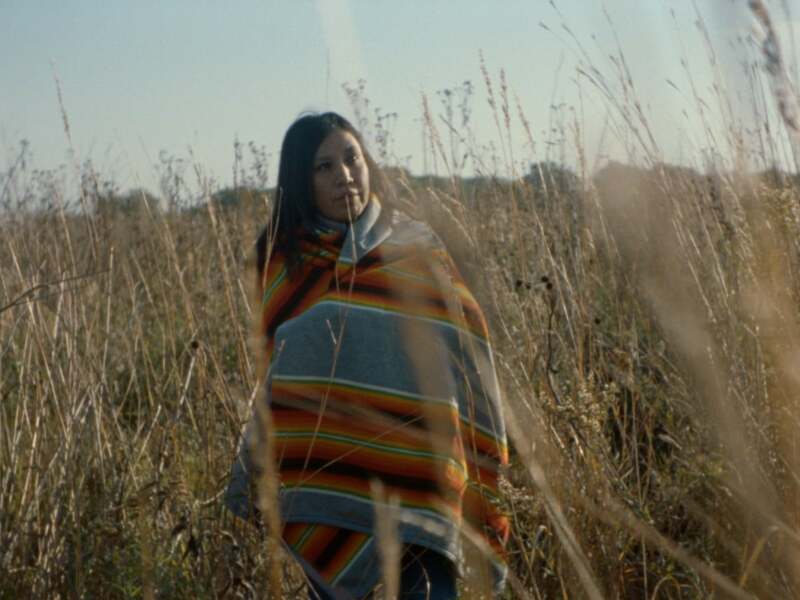 Guest will be America's largest poetry film production label Motionpoems (film still Tash Tung/Natalie Diaz). A German partner festival is going to screen US poetry films. We do not want to reveal more details. But we hope, you will join the festival! We are mainly based in Vienna, where we already screen in the most renowned art house cinemas of the town. For example Stadtkino im Künstlerhaus is located beneath Musikverein in the heart of the old city center of Vienna. The screenings are organized in cooperation between Künstlerhaus Vienna, which is the oldest art fine association in Vienna. 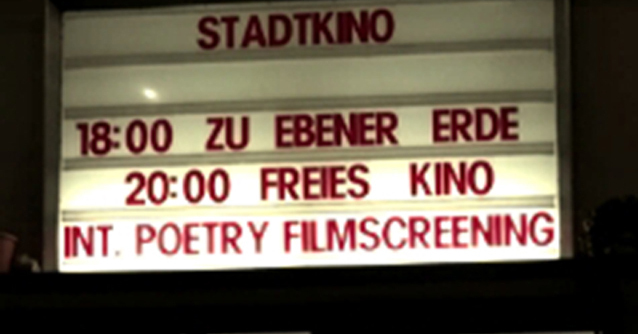 Poetry films by Sigrun Höllrigl and Hubert Sielecki will be screened at the film party Happy Birthday Freies Kino April 9, 2019. 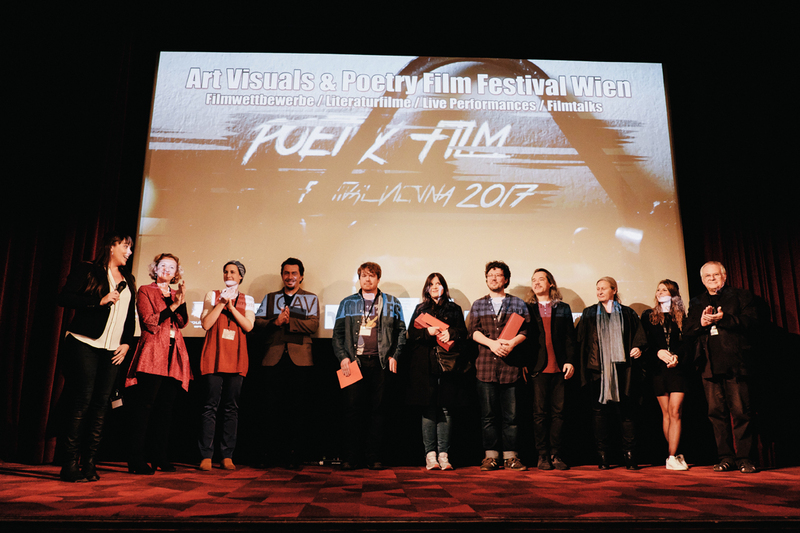 Local Viennese poets will be reading at the Vienna Poetry Film Festival in between the film screenings. 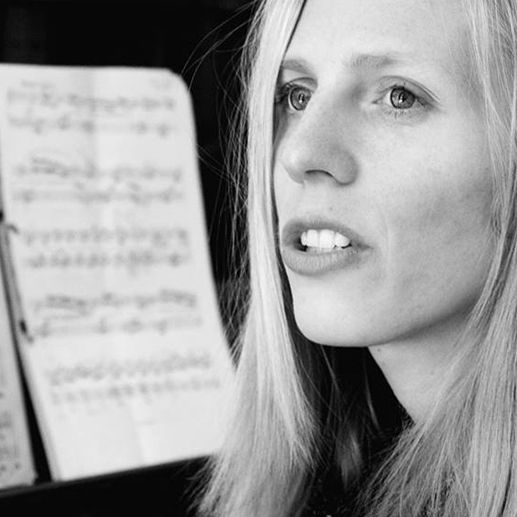 The Viennese writer, composer and film maker Sophie Reyer will join these readings. More details upcoming! 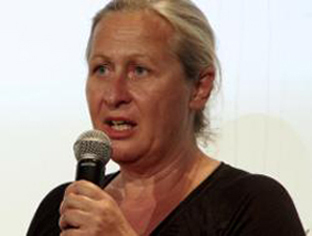 Sigrun Höllrigl has founded the Austrian Poetry Film Festival in 2013. She studied literature (MA) and works as a writer, film maker and event organizer in Vienna. In 2015/16 she has published two novels "Odysseus X" and "The Camp" and realized poetry films with other film makers.